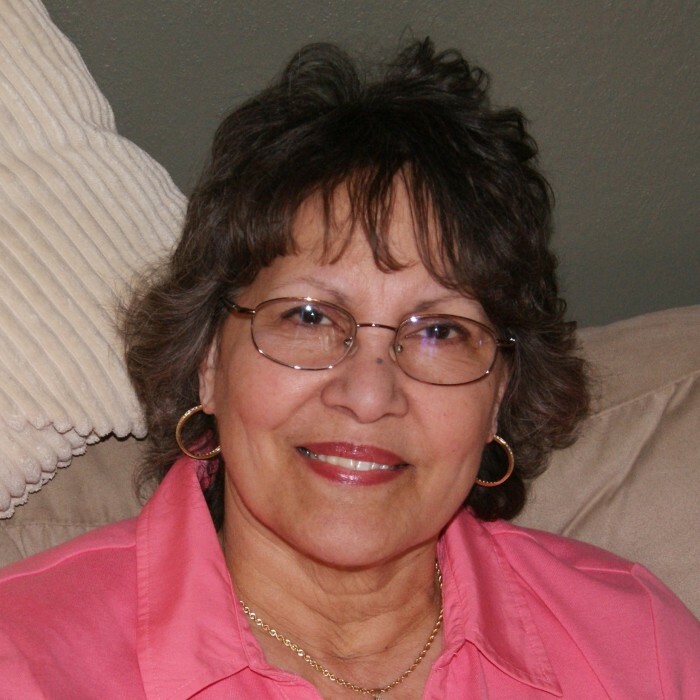 Diane G. Gilliland, 76, of Streetsboro passed away at her home on Wednesday, March 20, 2019. Diane was born April 4, 1942 in Cleveland, Ohio to the late Vernon and Georgia (White) Dorsey. Diane worked as a housekeeper at the Knights Inn in Kent and was also a Nursing Assistant in nursing homes. She attended Riverwood Community Chapel in Kent. Diane is survived by her husband Michael whom she married in 1960, her children Max Gilliland, Martin Gilliland, Christine DuPlaga, and Marie Gililand, brother Darwin Dorsey, and twelve grandchildren and ten great grandchildren. At the familiy's request cremation has taken place. Diane's family asks that her friends and loved ones honor her memory by committing an act of kindness in her name to someone they know. By doing so, our Savior Jesus Christ is also honored.